Located in a clean and well maintained park with clubhouse, meeting room , banquet room and pool. 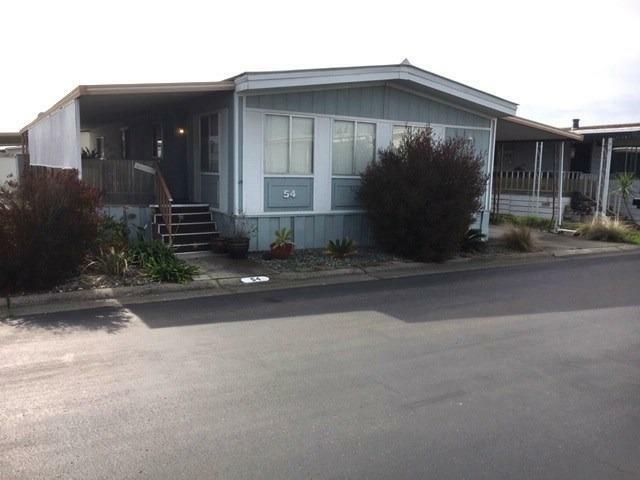 This 1440 sq ft double wide has been well cared for with a front room , family room/ dining area, large bed rooms. Has 2 storage sheds and Washer, Dryer and refrigerator are included.